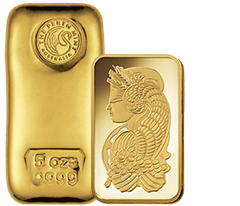 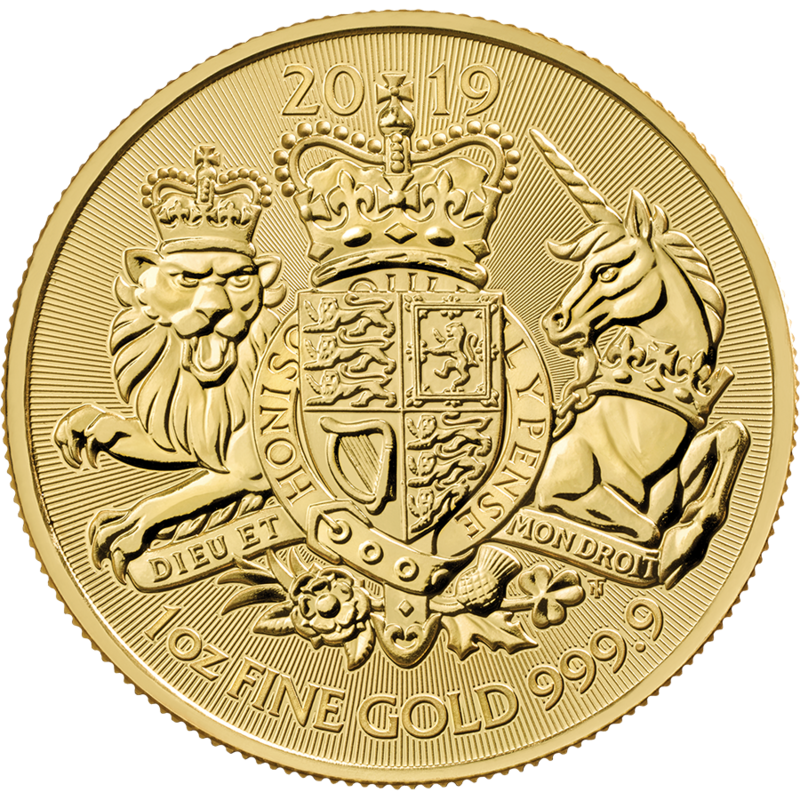 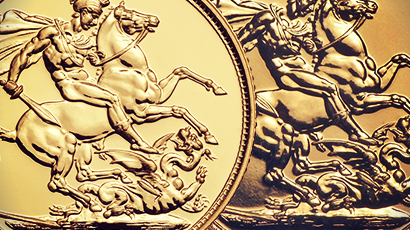 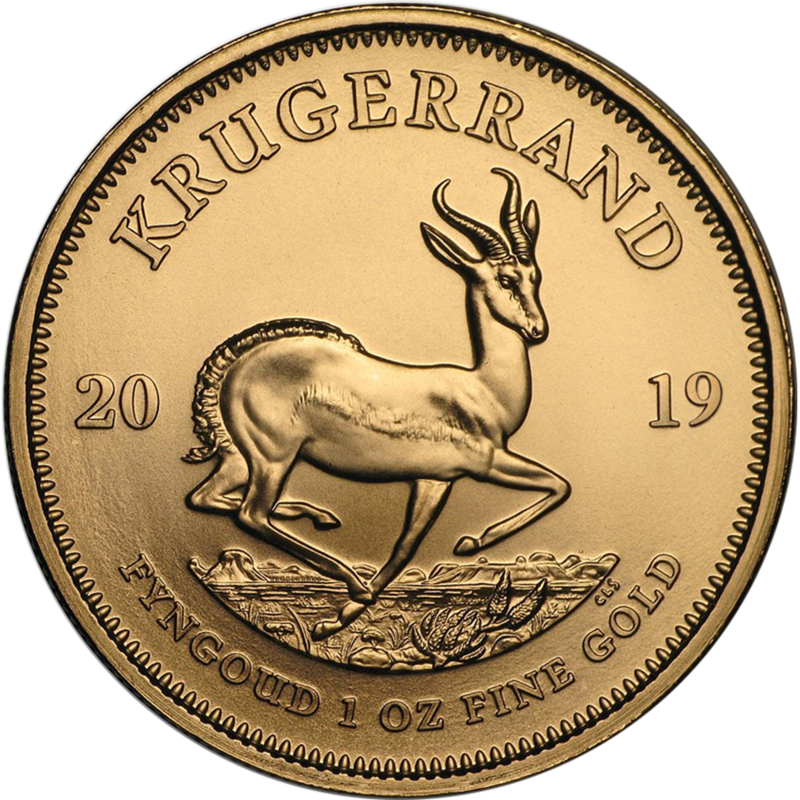 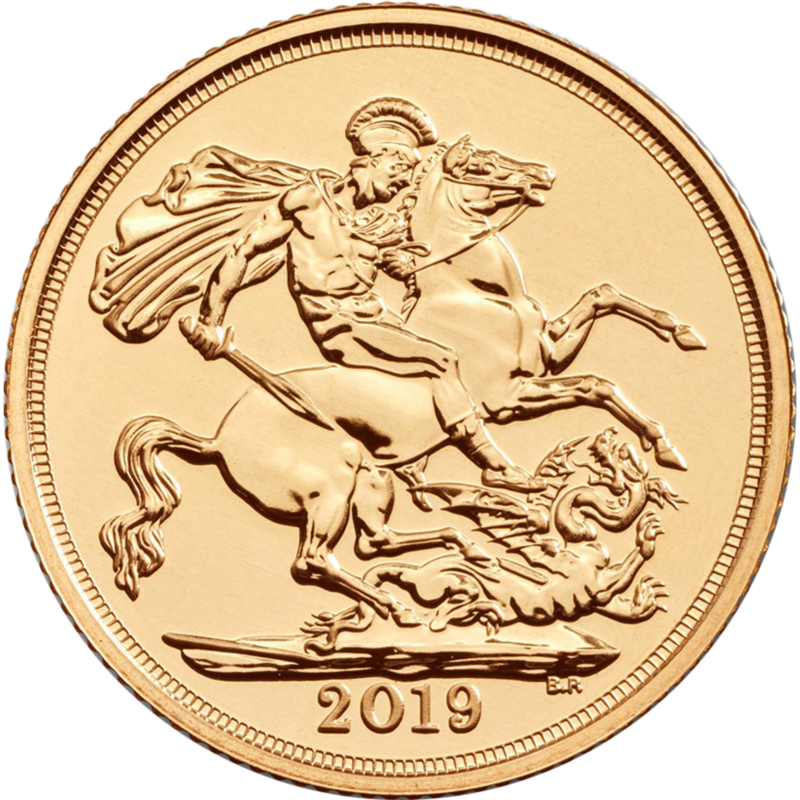 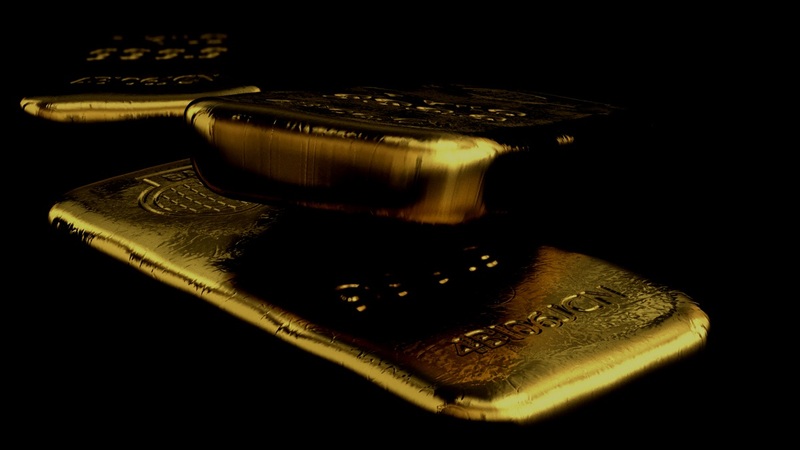 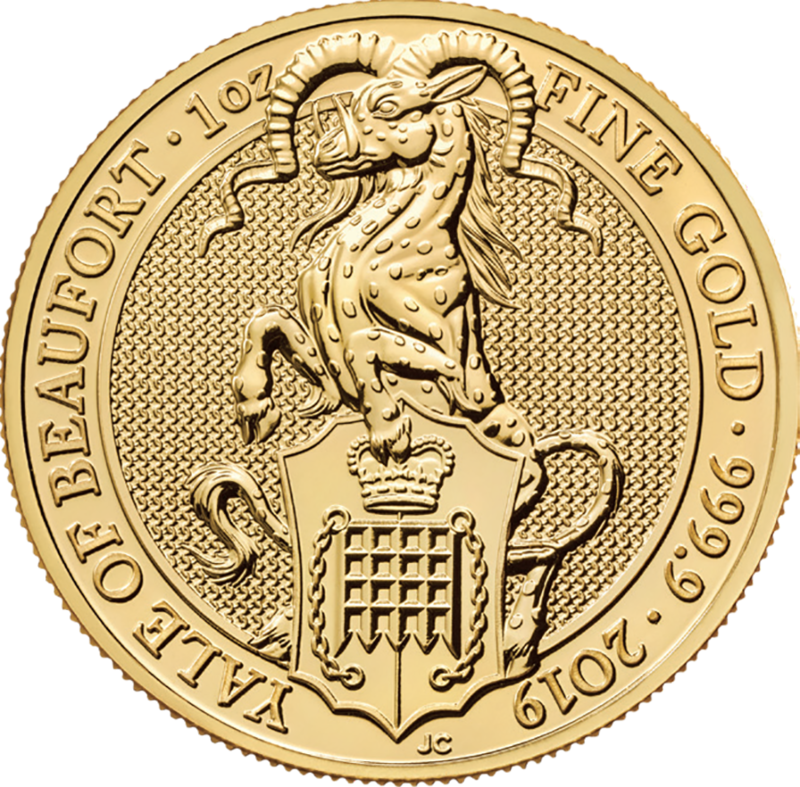 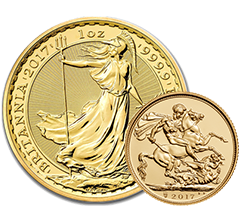 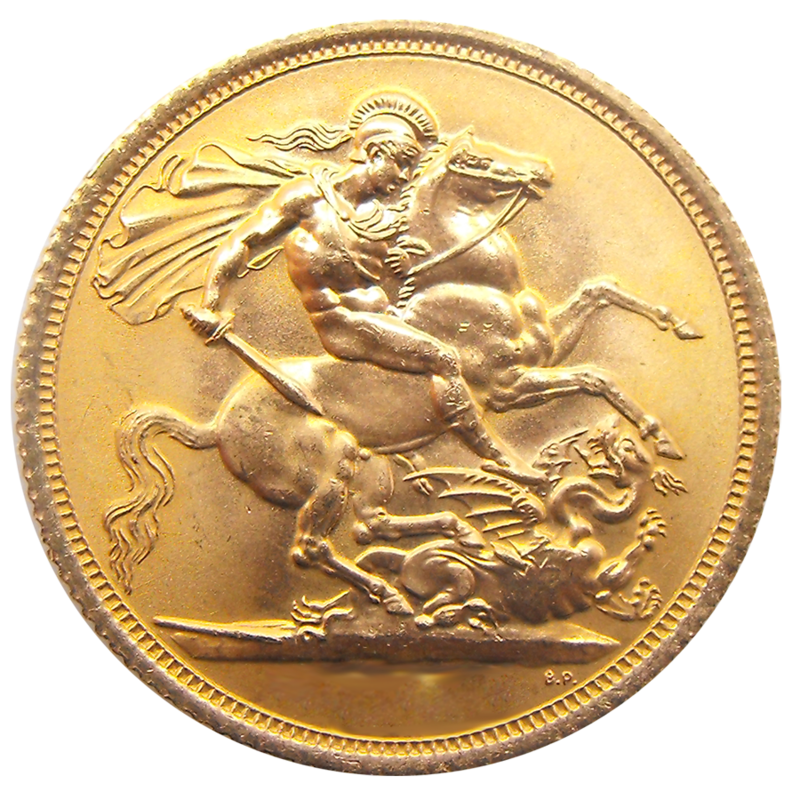 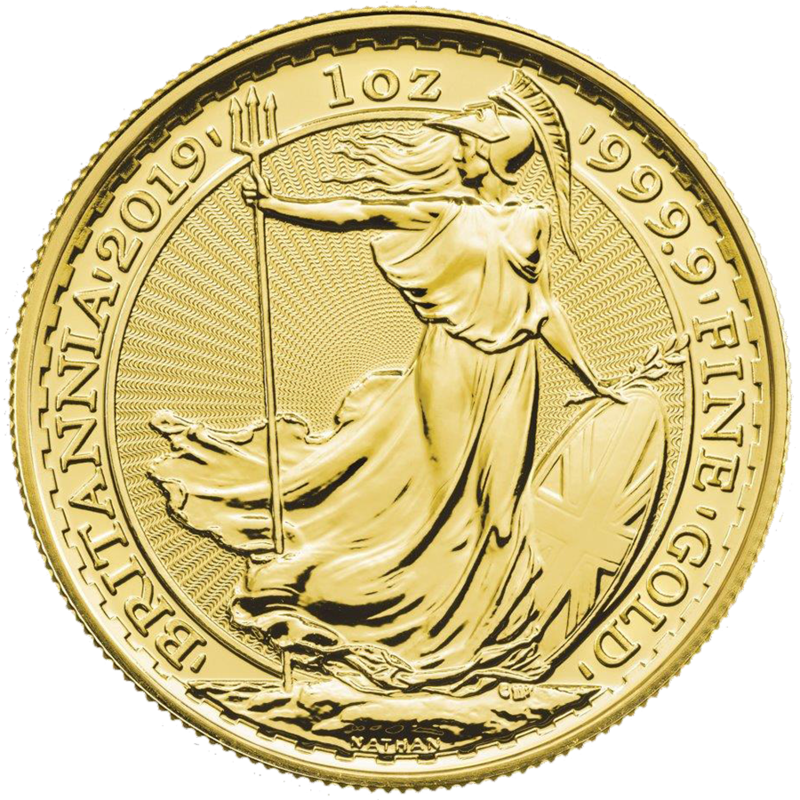 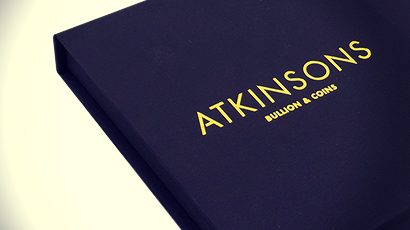 At Atkinsons Bullion & Coins we pride ourselves on supplying a comprehensive selection of the finest gold bars, coins and bullion that the UK has to offer. 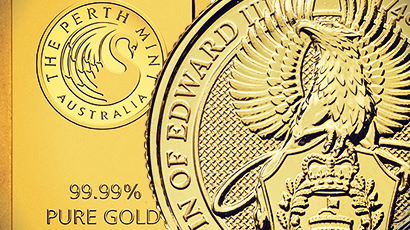 We are fully authorised premium resellers for the world’s best Mints. 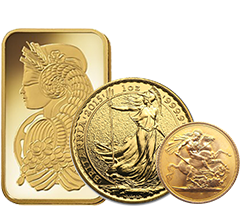 We are proud to offer our clients a high quality and wide range of products at the most competitive prices.